Beier’s integrated engineering department and installation team specializes in retrofit projects, providing custom-designed systems for clients, reducing vessel downtime, and achieving the highest level of performance on the open water. 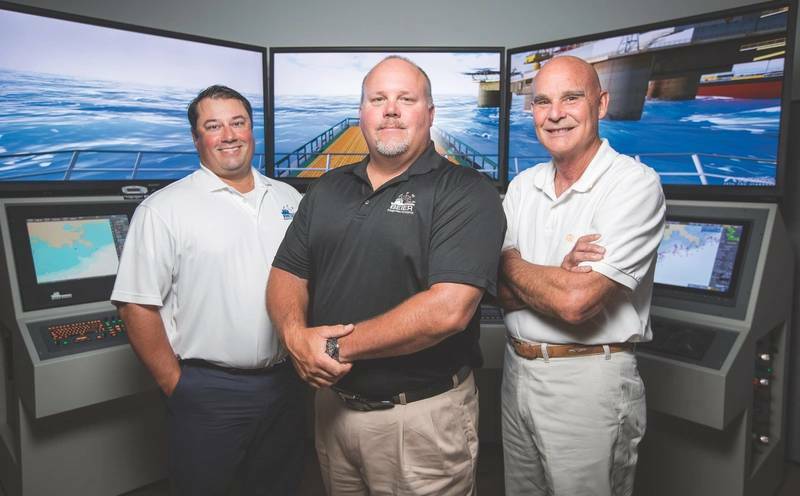 Beier Radio, LLC and its subsidiaries (Beier Integrated Systems, Sentinel & The Marine Training Institute), together with its combined 70 employees, are committed to total customer satisfaction by delivering quality products and services to the marine industry in a timely fashion. Beier Radio was founded in 1945 and continues to be a leader in the ever-evolving marine electronics industry today. Sentinel, a Beier Radio company, has designed and manufactured a new Rudder Feedback Unit (RFU) with many innovative features long sought by the marine industry. 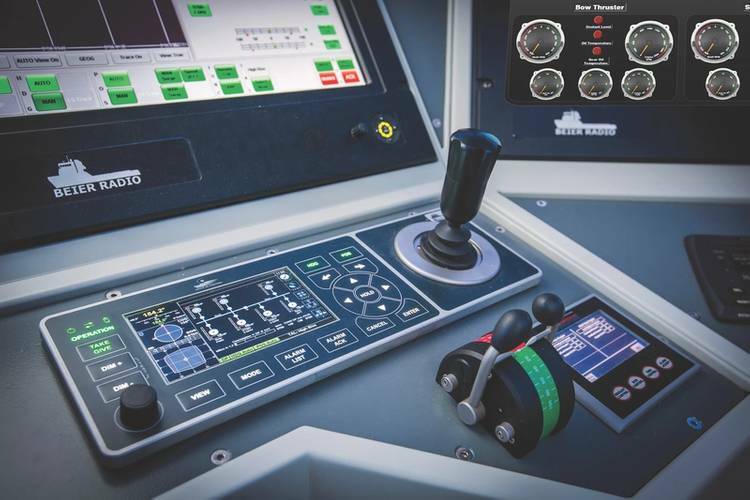 Having supplied DP systems for hundreds of vessels over the years, Beier Radio is recognized as a reliable provider of turnkey vessel control and navigation solutions.